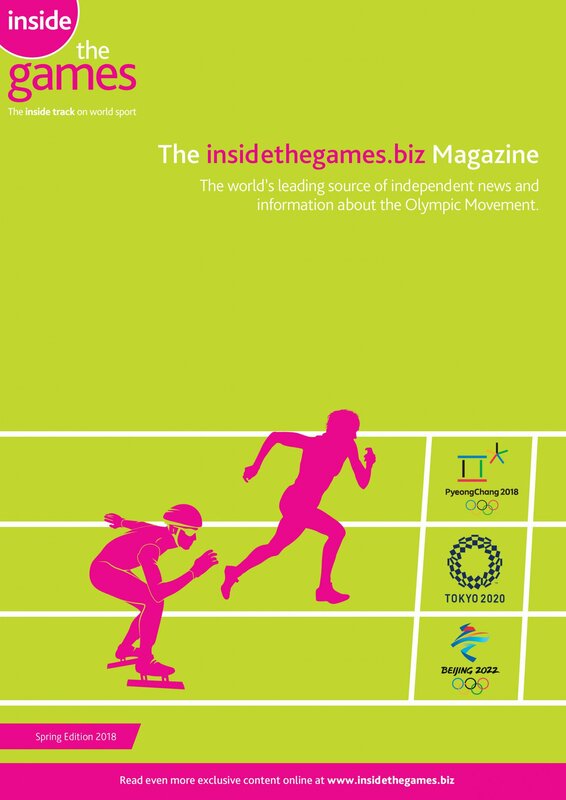 Chinese players make up three of the eight spots left across the men's and women's singles events of the Badminton World Federation (BWF) Syed Modi International Badminton Championships in India. India’s Sameer Verma and Saina Nehwal are the highest seeds left in the men’s and women’s single’s draws respectively as they reached the quarter-finals at the Badminton World Federation (BWF) Syed Modi International. 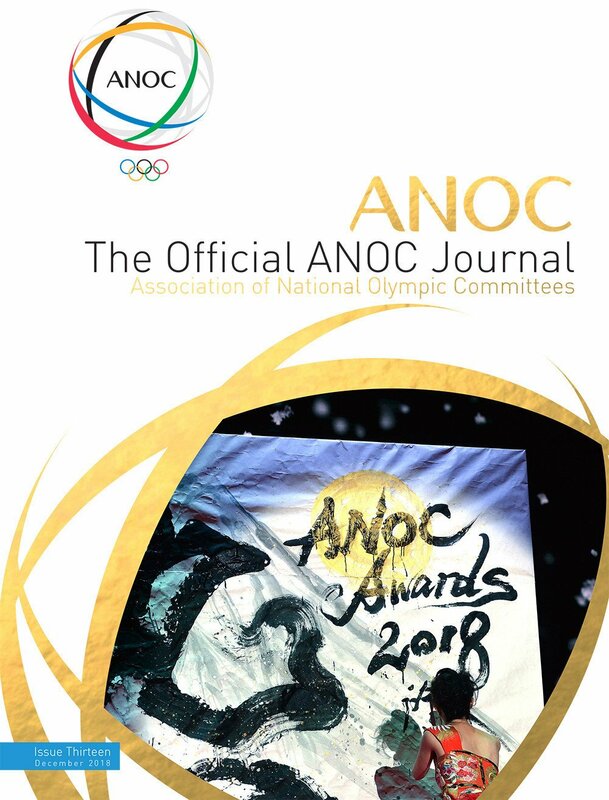 India's second seed Saina Nehwal will carry home hopes in the women's tournament at the Badminton World Federation (BWF) Syed Modi International after top seed PV Sindhu withdrew. 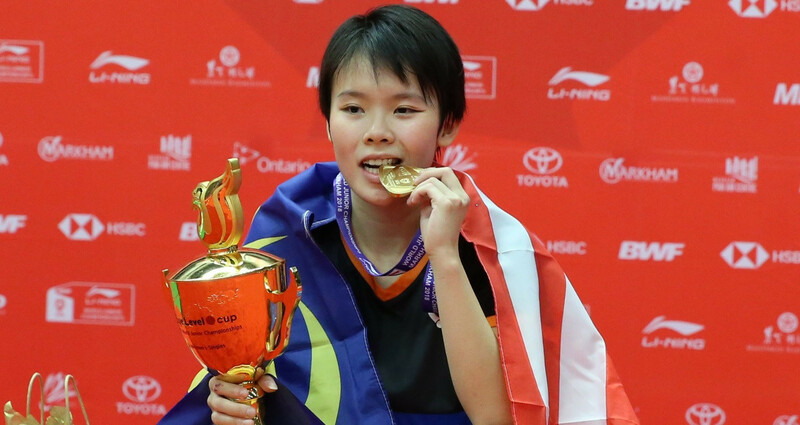 Malaysia’s Goh Jin Wei regained the title she had last won in 2015 after beating Denmark’s Line Christophersen in the women’s singles final at the Badminton World Federation World Junior Championships in Markham in Canada. 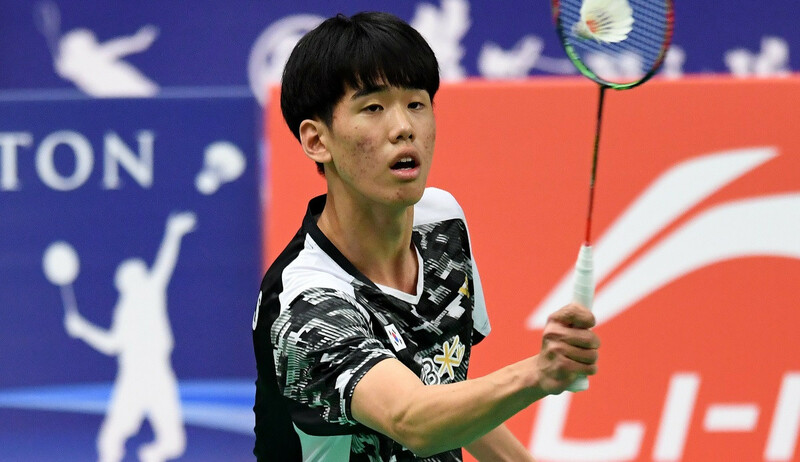 Japan's Kodai Naraoka triumphed in a marathon match at the Badminton World Federation World Junior Championships in Canada today to advance into the men's singles final. 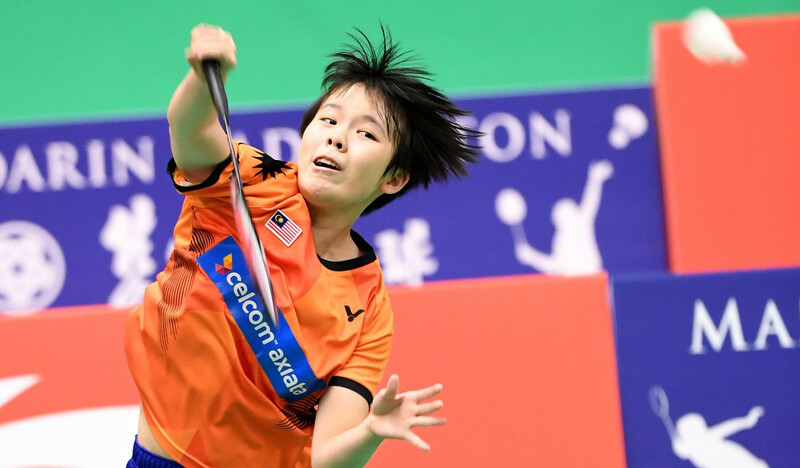 China's Wang Zhiyi and Malaysia's Goh Jin Wei both advanced into the semi-finals of the women's singles today at the Badminton World Federation World Junior Championships in Canada, to set up a repeat of last month's Youth Olympic Games final. 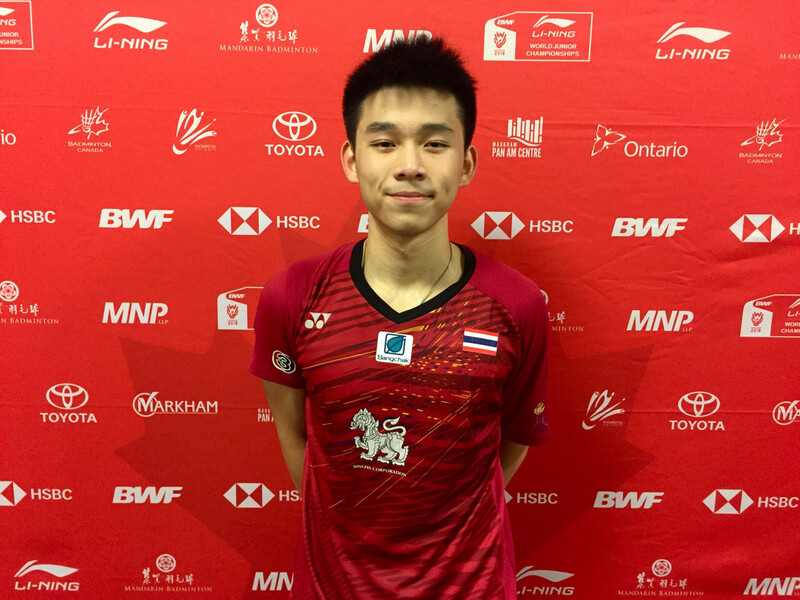 Thailand's top seed Kunlavut Vittidsam has moved into the quarter-finals of the men's singles draw at the Badminton World Federation World Junior Championships in Markham in Canada after beating Harry Huang from England today in round four. 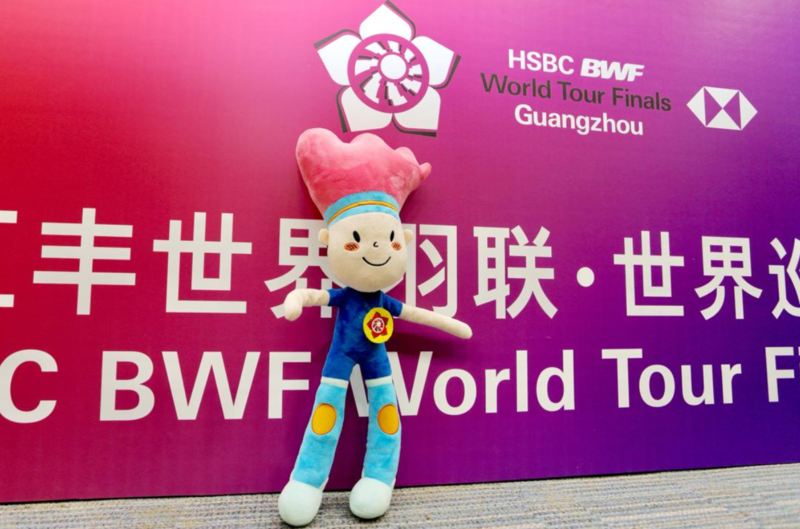 Chinese Taipei’s Tai Tzu Ying has advanced to the quarter-finals at the Badminton World Federation (BWF) Hong Kong Open where the reigning champion will now face world and Olympic title holder, Carolina Marin of Spain. 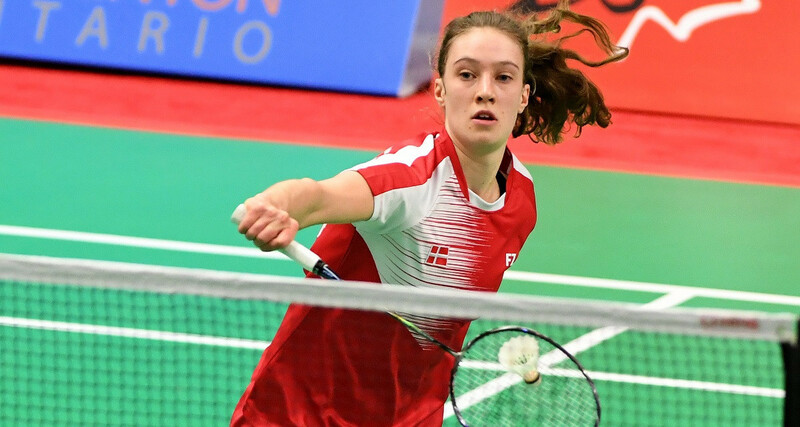 Line Christophersen survived three match points against Sweden’s Ashwathi Pillai to reach the women’s singles fourth round of the Badminton World Federation’s World Junior Championships at Markham in Canada. As players took to the court at the Badminton World Federation (BWF) the top seeds are through, despite dropping games in the first round. Men’s singles seventh seed Bai Yupeng of China made a surprise exit in the second round of the Badminton World Federation’s World Junior Championships in Markham in Canada. Three seeded pairs were knocked out as the mixed doubles event began the Badminton World Federation (BWF) Hong Kong Open today. 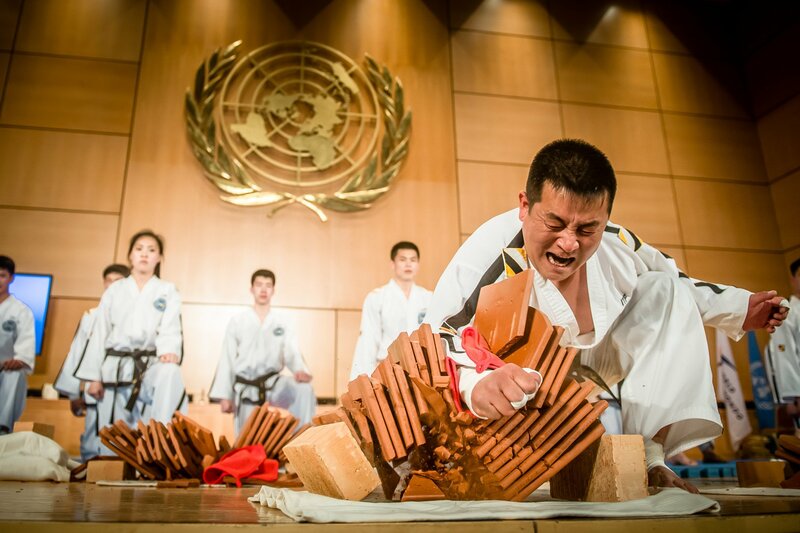 Organisers of the Badminton World Federation World Tour Finals in Guangzhou are looking ahead with excitement to the season-ending event andbelieve the Chinese city is ready to play host. 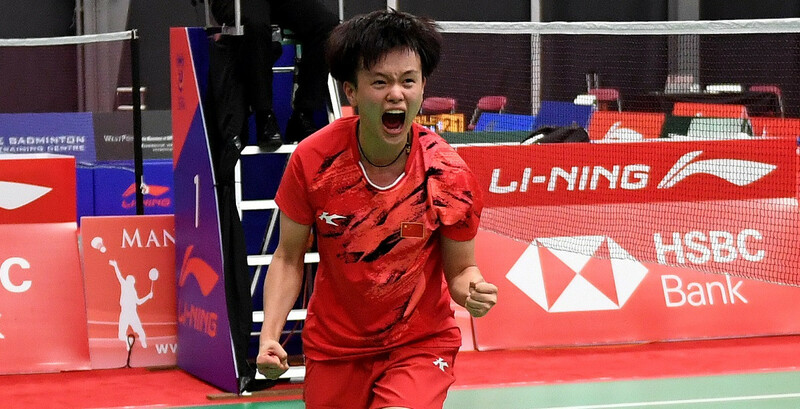 China's Wang Zhiyi, a key player in her country's successful defence of the Badminton World Federation World Junior Mixed Team Championships title on Sunday (November 11), will get back into action tomorrow as the top seed in the women's singles draw now underway at Markham in Canada. The world's best badminton players are arriving in Hong Kong for the Badminton World Federation (BWF) World Tour Super 500 event which gets underway tomorrow.